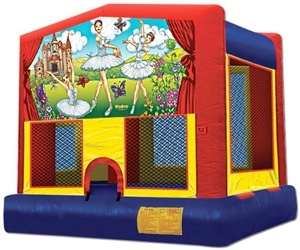 Inflatable bounce houses will entertain your party guests for hours. 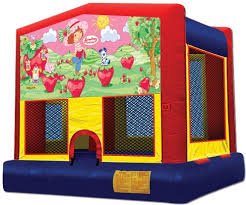 All of our affordable bounce house rentals are commercial grade and have a weight limits of 800 - 1200 Pounds. 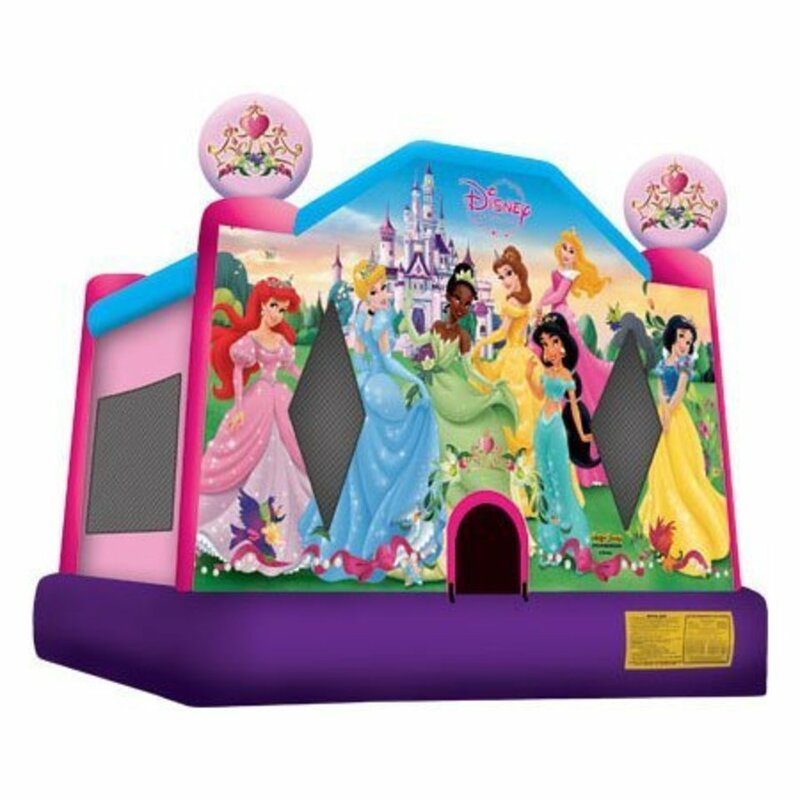 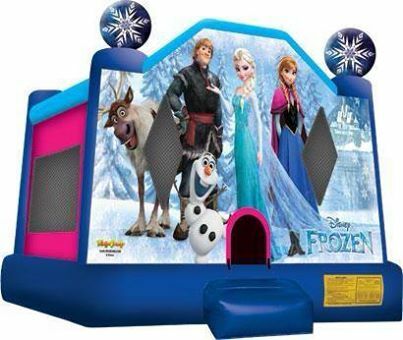 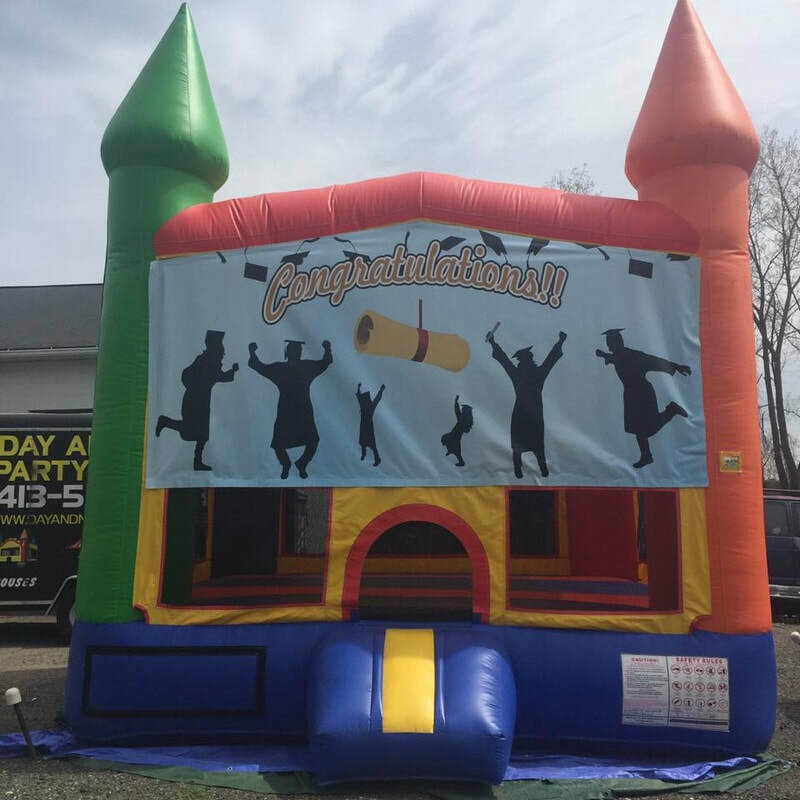 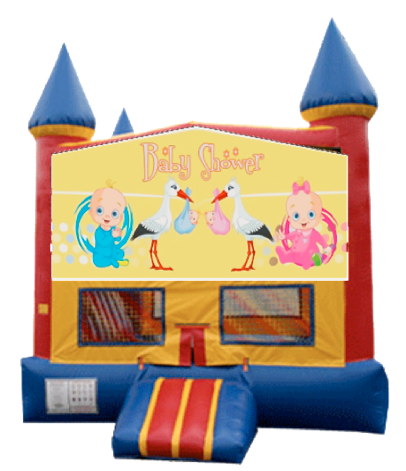 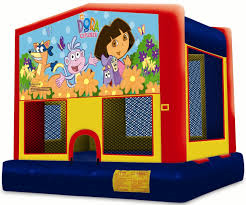 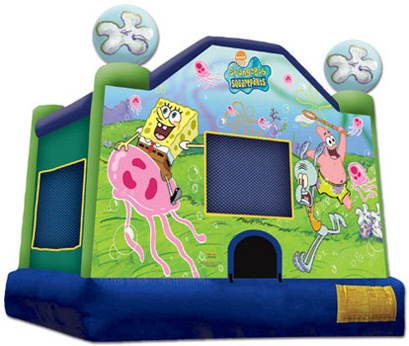 WE only We offer many different themed bounce house rental such as Disney Princess Bounce House, Frozen Bounce House, Sponge bob Bounce House, Monster truck and many more. 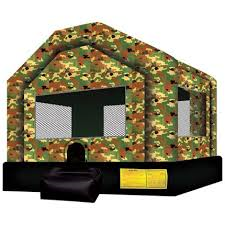 Our new addition this year is the Military Bounce house which is perfect for anyone with a family member in the military. 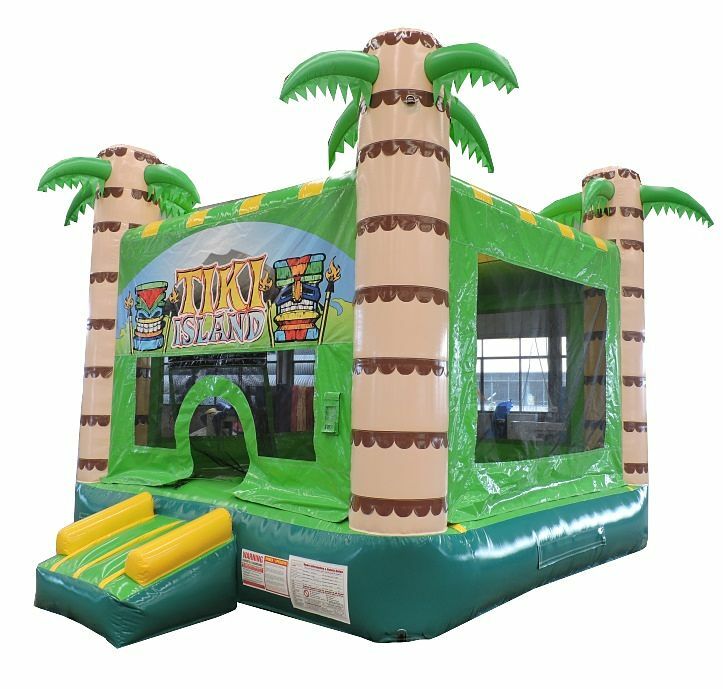 Ask about our military discount. 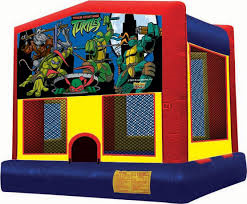 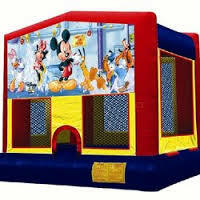 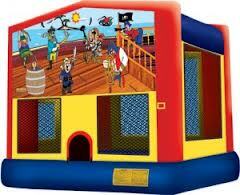 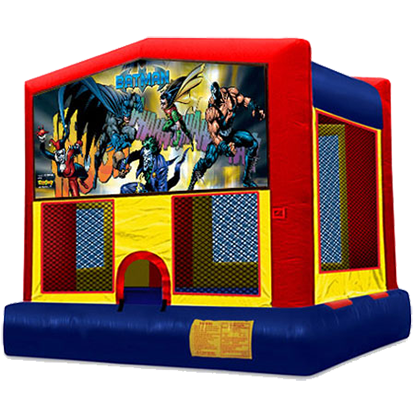 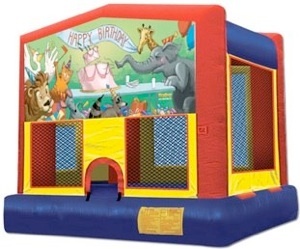 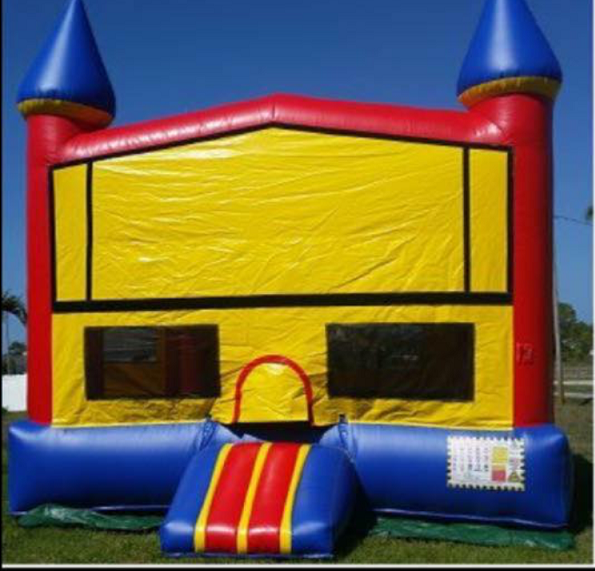 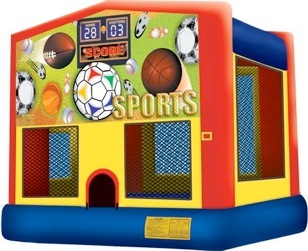 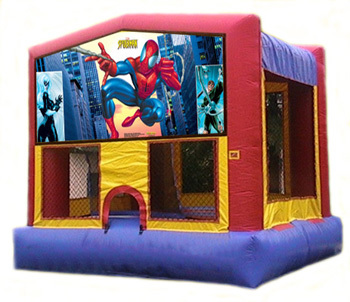 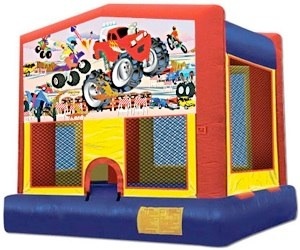 We also offer regular and castle bounce house rental that will go with any kind of themed party. 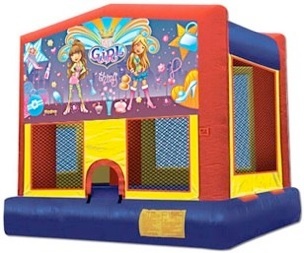 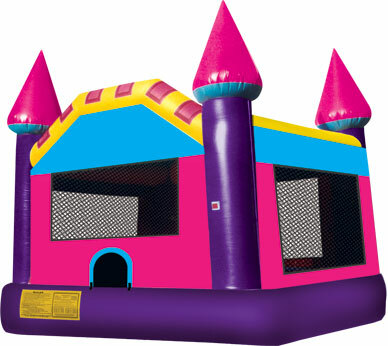 The Dream castle bounce house is great for any girl party and will match any girl themes. 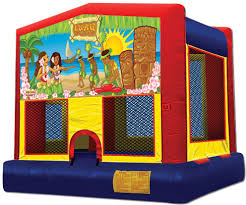 It's a great idea to have a tent rental at your party incase it rains or just for some shade from the hot sunshine. 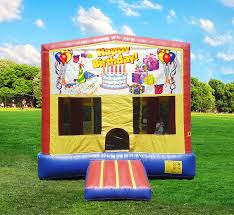 Don't leave your guests especially the elder in hot summer sun. 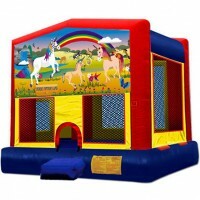 We try to have the lowest price bounce house rentals in all of Western Mass and as far south as Windsor CT.